Prime Minister Dr Mahathir Mohamad has reiterated his stand that Malaysia will not agree to lopsided trade deals. “Sometimes, international relations are received differently by different segments of our population. "We can't just accept something that sounds reasonable for other countries, but may not sound reasonable for many people in our country. “We want to avoid conflicts in our country resulting in our acceding to foreign ideas,” he said on the sidelines of the 33th Asean Summit in Singapore. 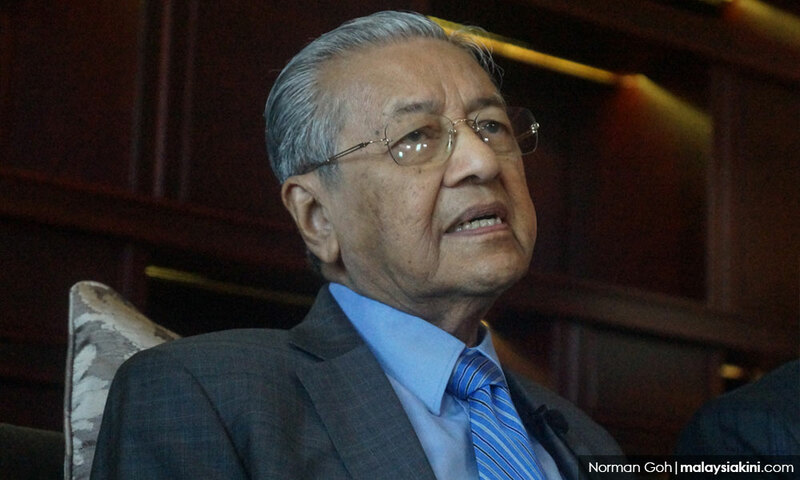 Mahathir was asked to comment on an earlier report that Putrajaya would not sign the Regional Comprehensive Economic Partnership (RCEP) if it does not constitute a fair deal. Earlier, a source involved in the negotiations told Bernama that Malaysia would not sign the RCEP if it does not constitute a fair deal. 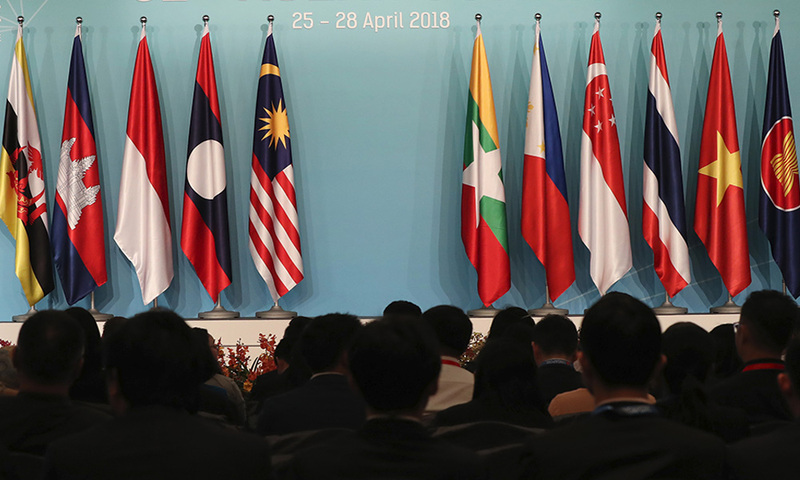 Asean countries, including Malaysia are aiming to conclude the pact in 2019, and Putrajaya will continue with negotiations next year. "But, if Malaysia feels that it is not getting a fair deal, then we cannot possibly agree to sign in 2019," the source told Bernama. There has been significant process in the negotiations, the source added, but the deal has to be mutually beneficial to all parties, taking into consideration the different levels of economic development. Launched in 2012, the RCEP is the world's largest economic pact, covering nearly half the global economy. It involves 16 nations, the 10 Asean member countries, plus six Asia Pacific states, namely Australia, China, India, Japan, South Korea and New Zealand. Negotiations for the free trade agreement were initially scheduled to be concluded during the 33rd Asean Summit here. Malaysia had raised concerns, one of which is market access, said the source who requested anonymity. "In any free trade agreement, we should reduce or eliminate tariffs. So, when we are supposed to reduce tariffs, the other party should also reciprocate. "Of course, we cannot expect all the reductions to be at the same level, as the economies of the 16 countries are also at various levels. "But, if I am giving you 80 percent market access and you only give 60 percent to us, it is unfair. But, if it is like 75 percent versus 72 percent, that is agreeable. So, the differences in market access cannot be too wide a gap," the source added. The source also stressed that the agreement cannot favour certain countries at the expense of the others. "The RCEP is the 10 Asean countries plus dialogue partners. It should be able to produce economic benefits to all Asean countries plus the dialogue partners. But, if the agreement is skewed towards the dialogue partners, then it is not fair anymore. "I think I can also speak on behalf of the other Asean-member countries, particularly the Least Developed countries (LDCs)," the source added. Three Asean countries, Cambodia, Laos and Myanmar, are classified as LDCs. In the joint leaders’ statement on the RCEP negotiation, it was stated that they were determined to conclude a modern, comprehensive, high quality, and mutually beneficial deal in 2019. “We welcome the conclusion of seven chapters to date, namely the chapters on economic and technical cooperation, small and medium enterprises, customs procedures and trade facilitation, government procurement, institutional provisions, sanitary and phytosanitary measures, and standards, technical regulations and conformity assessment procedures. Five were concluded in this year alone,” it said. However, the leaders also noted there was a need to heighten this momentum to bring all remaining chapters and appendices to a conclusion, which includes market access and rules negotiations. 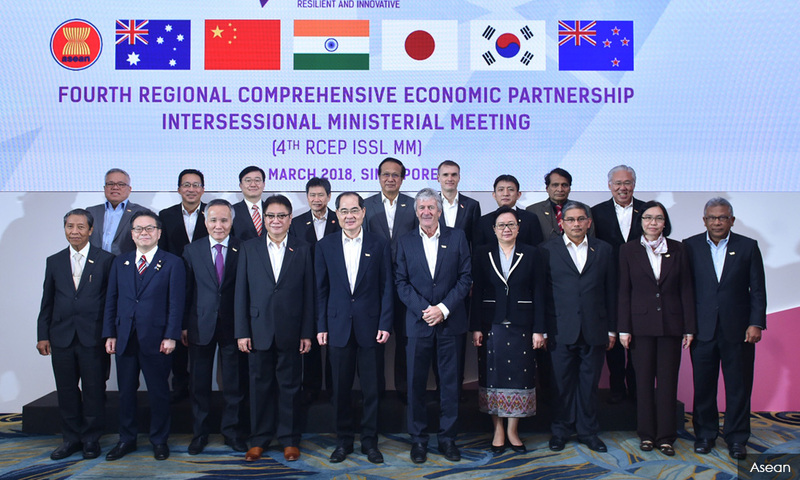 “We reiterated the value of continued engagement with various stakeholders of the RCEP, including representatives from the business sector, NGOs and other stakeholders, in ensuring that RCEP remains inclusive,” the statement read.